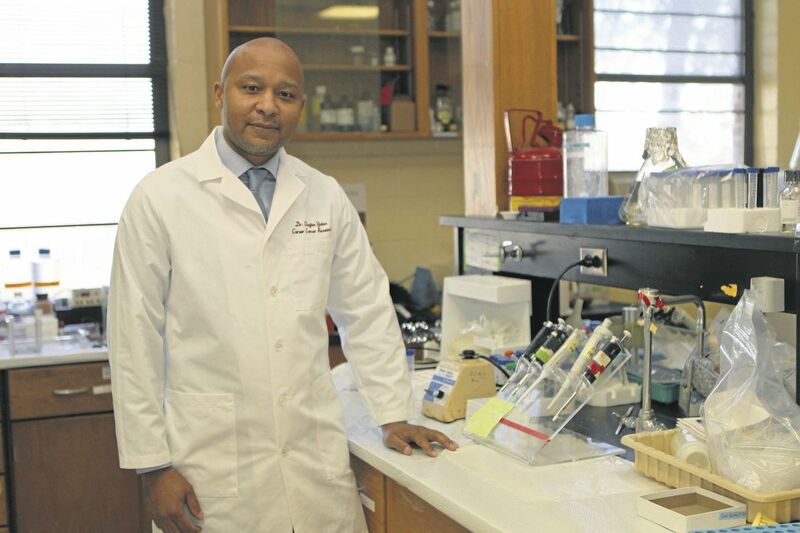 Tuskegee University professor and researcher Clayton Yates has received an $8.5 million grant from the National Institutes of Health to study disease disparities in African American communities, and developing programming to help stem their impact. 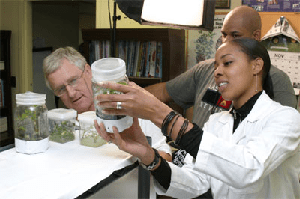 Protest cancer will be a primary focus of the center’s five-year research, which will examine the molecular and genetic factors in why this disease, along with obesity and HIV, have higher incidence rates among African Americans. Historically, African-American men have had the highest incidences of prostate cancer for any racial and ethnic group in the world — more than two-thirds higher than white men. African-Americans also have the highest mortality rates and shortest survival rates of any racial and ethnic group in the U.S. In studying prostate cancer, the team will evaluate the heritable and environmental factors that influence the rising rates of the disease among African-American men. 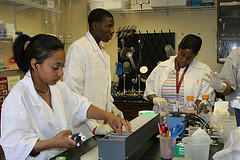 Tuskegee, along with North Carolina Central University and Meharry Medical College are part of a national federally-funded minority research consortium with focus on minority health disparities. “I am very proud that our Tuskegee team is among this list of outstanding institutions dedicated to serving and enhancing the health care services available to minority populations,” said Interim President Dr. Charlotte P. Morris.